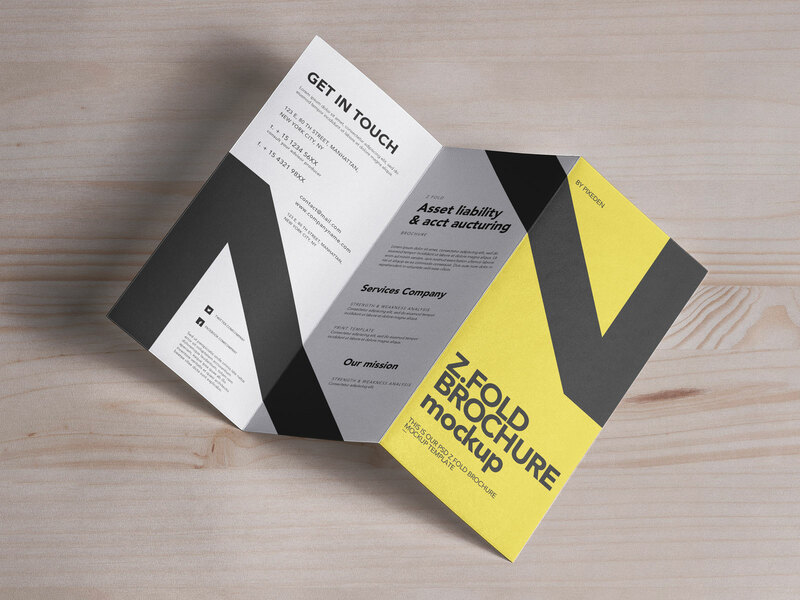 We are presenting another premium quality Z-fold brochure mockup created by Pixeden. 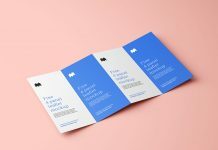 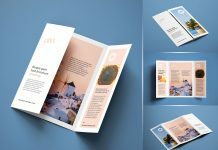 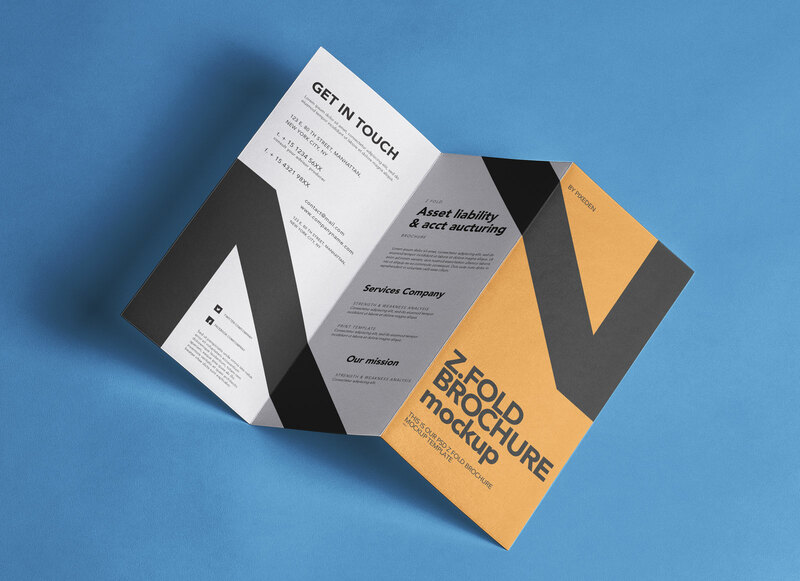 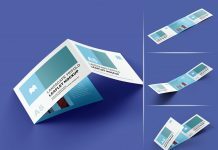 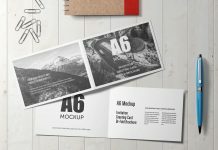 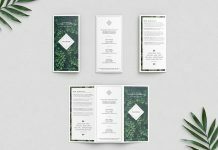 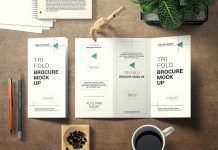 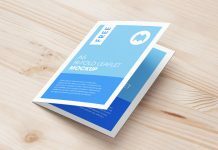 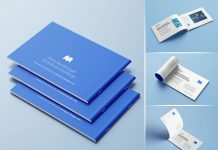 You can use this brochure mockup for both sides of brochure design. 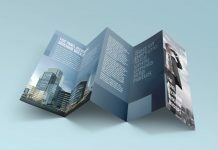 Place your artwork one by one on each panel and change the background that compliments the overall theme of the brochure. 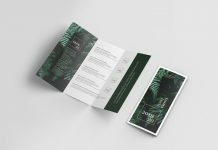 You can also place the textured background to make it look ultra realistic. 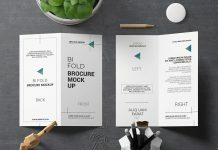 We have shared an example for your reference.